Educational electronic DIY kits have always been a popular method to get acquainted with electronics. When you buy a electronic DIY kit from us you will receive a kit of electronic components, printed circuit board and assembly guidelines. Your challenge will be to identify the parts, put them in the right location and solder them in place. Then you will test, and if needed, troubleshoot your assembly. To assemble an electronic kit you will need some basic hand tools; a 25-50W soldering pen, a small wire cutter and perhaps some other common tools. 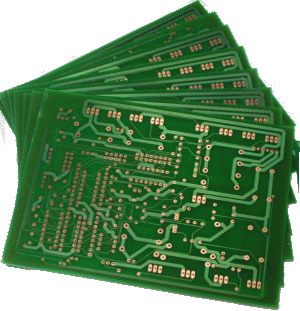 Most of our educational electronic kits uses through-hole components, but we do also offer a few kits based on surface mount components (SMD).